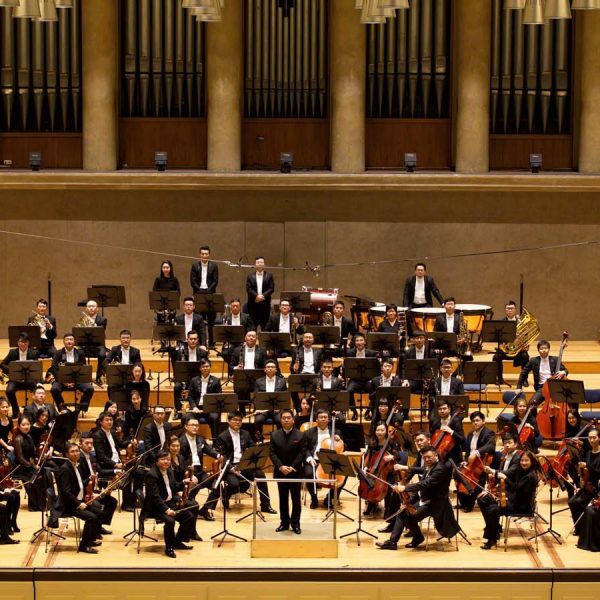 Founded in April, 2009, Hangzhou Philharmonic Orchestra (HPO) has established itself as one of most promising and exciting symphony orchestras in China. 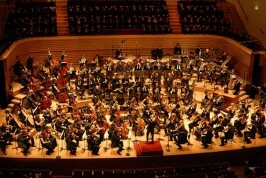 HPO aimed to become a first-class symphony orchestra at home and famed one in the world, as well as to serve the internationalization of Hangzhou. 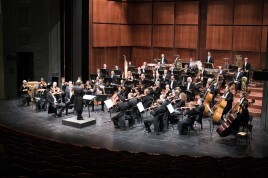 The orchestra has ventured to perform across all disciplines of arts in concert, opera, ballet, chamber music, film music and recording to critical acclaim. 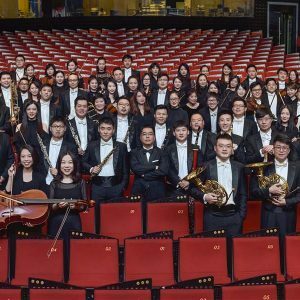 “Established only seven years ago in a city 180 miles from Shanghai, the HPO is by now one of the major orchestras in China”, reported by Musical America, 2016. 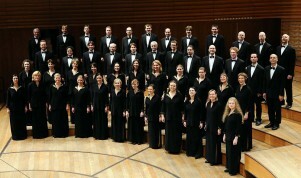 Since the founding, HPO has been engaged in major music festivals in China and abroad, such as Mecklenburg-Vorpommern Festspiele, Schleswig-Holstein Musik Festival, Slovenia Ljubljana Festival, Italy Emilia Romagna Festival, Italy Ravello Festival, Italy Taromina Festival as well as Beijing Music Festival, Music in the Summer Air, Shanghai Spring International Music Festival and China Opera Festival, etc. 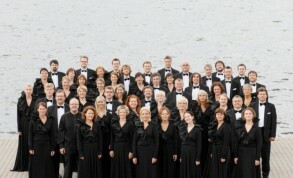 An impressive array of world renowned artists has performed with HPO in the past years, including Vladimir Fedoseyev, Paavo Järvi, Chung Myung-whun, Klaus Peter Flor, Gunther Herbig, Okko Kamu, Zubin Mehta, Krzysztof Penderecki, Gennady Rozhdestvensky, Shui Lan, Gary Graffman, Lang Lang, Jean-Yves Thibaudet, Midori, Shlomo Mintz, Maxim Vengerov, Gautier Capuçon, Wang Jian as well as Sumi Jo, and more than 200 other distinguished musicians in China and abroad. 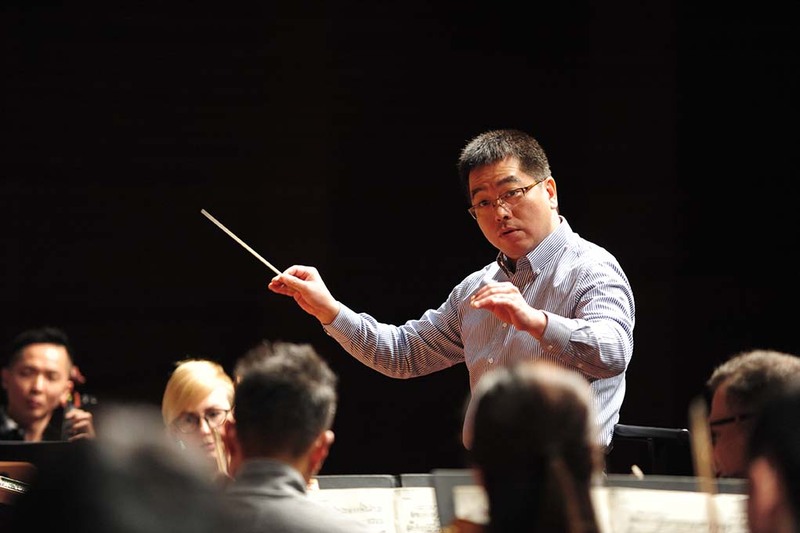 Cultural exchange program being an integral part, the orchestra has partnered with Berliner Philharmoniker’s board, Philadelphia Orchestra and Yong Siew Toh Conservatory. 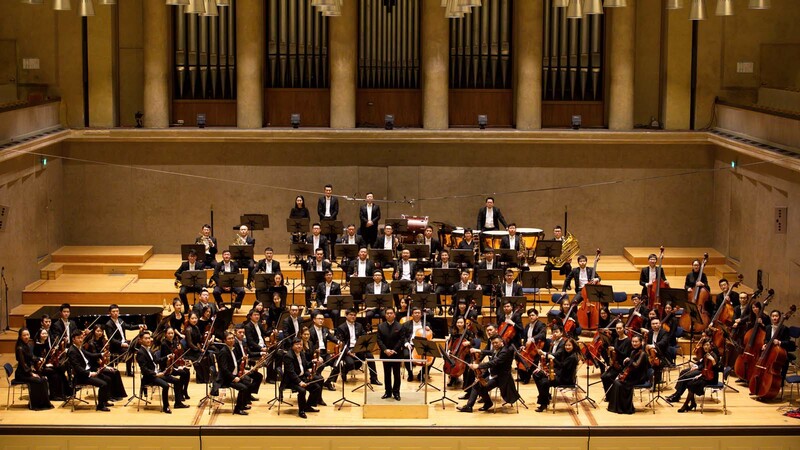 Besides, an education program has been initiated between HPO and Shanghai Conservatory of Music, HPO has become the Practical Training Base of Professional Degrees of Shanghai Conservatory of Music. 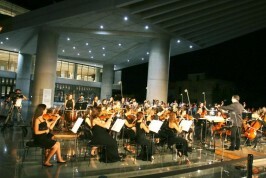 In 2016, HPO was commissioned by Ministry of Commerce of P. R. China and CAEG for a three-month training project for Laos National Symphony Orchestra. 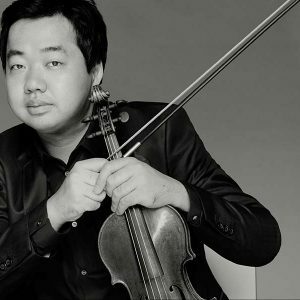 In October, 2014, HPO published its first recording with violinist Ning Feng by Universal Music and Channel Classics Records. In September, 2016, HPO had successfully participated in the Evening Gala “Enduring Memories of Hangzhou” for the G20 Leaders Summit. And this gala impressed leaders of Group 20 and directors of related world organizations as well as other guests. 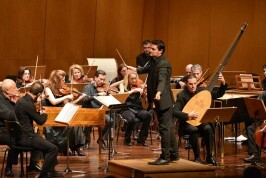 In September, 2017, HPO performed a symphony concert on the 3rd China-CEEC Cultural Cooperation Forum and won great acclaim from leaders and guests from China and 16 Middle East European countries. 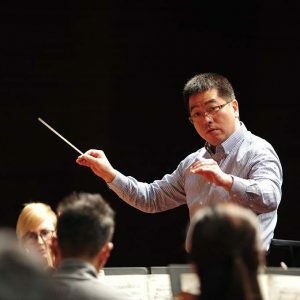 As one of the most active young conductors in China, Yang has maintained close partnership with all mainstream orchestras and opera houses domestically. 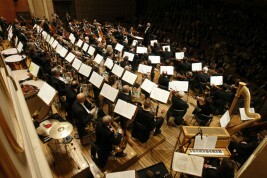 Meanwhile, he has successfully left tracks at a host of foreign orchestras such as Deutsches Symphonie-Orchester Berlin, German Philharmonic Orchestra of Cologne, Stuttgarter Philharmoniker, National Rhine Philharmonic Orchestra, New Brandenburg Philharmonic Orchestra, Italian Verona Opera House, Teatro Regio Torino, Italian Rome Philharmonic Orchestra, French Cannes Symphony Orchestra, Bordeaux Symphony Orchestra, Valencia Orchestra of Spain, Greek Symphony Orchestra, Athenian Chamber Orchestra and Korean Incheon Philharmonic, etc. He had sincere cooperation with world famous musicians such as cellist Lynn Harrell, Alban Gerhard, Wang Jian, Natalia Gutman, violinist Maxim Vengerov, Gidon Kremer, Midori, Sarah Chang, Augustin Dumay, Lenard Karpison, Cho-Liang Lin, pianist Gary Graffman, Lang Lang, Barry Douglas, Jean-Yves Thibaudet, Kun-Woo Paik, Jon Kimura Parker, soprano Sumi Jo, clarinetist Sabine Meyer, Wenzel Fuchs, French horn player Radovan Vlatkovic, Stefan Dohr, etc. 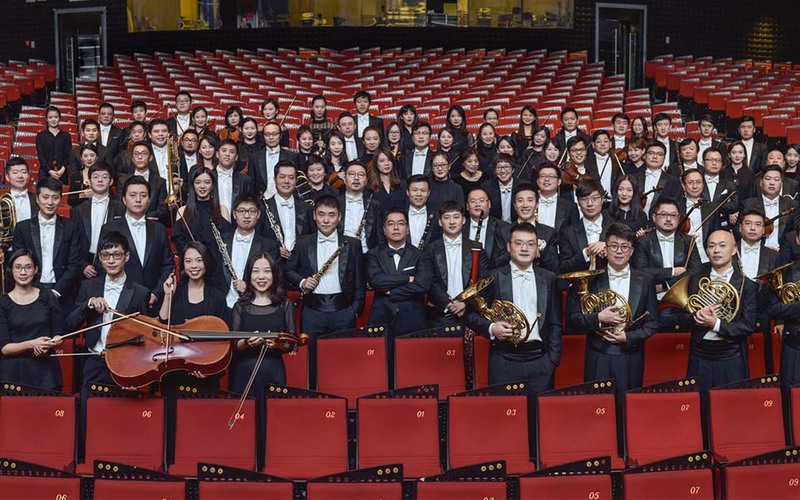 Since 2009, Yang Yang and HPO had successfully completed eight music seasons, and performed at leading festivals including Mecklenburg-Vorpommern Festival, Schleswig-Holstein Musik Festival, Ravello Festival, Emilia Romagna Festival, Taormina Festival, Ljubljana Festival. He also toured with HPO extensively in Russia and Estonia winning great applause and high critical acclaim at home and abroad. 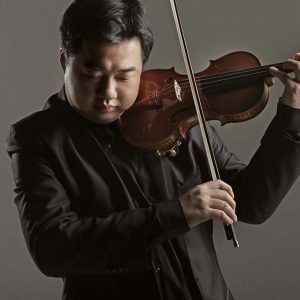 Recently Ning Feng has played with Budapest Festival Orchestra with Iván Fischer, Hong Kong Philharmonic Orchestra and Jaap van Zweden, as well as successful debuts with Los Angeles Philharmonic, Frankfurt Radio Symphony and Royal Philharmonic Orchestra. 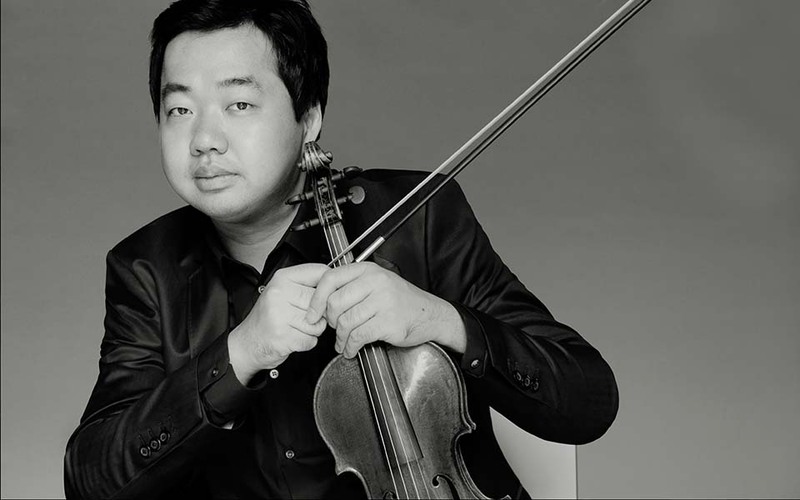 In recital and chamber music he performs regularly with Igor Levit, amongst others, and appears at festivals including Kissinger Sommer, Heidelberg, Moritzburg, Mecklenburg-Vorpommern, Schubertiade and La Jolla Music Society (California). Highlights of Ning’s 2017/18 season include debuts with City of Birmingham Symphony under Gražinytė-Tyla, Royal Scottish National Orchestra, BBC Scottish Symphony, New Jersey Symphony/Slobodeniouk. 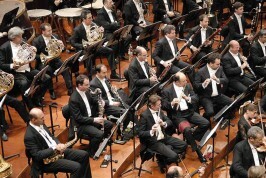 Ning also returns to Bilbao Symphony Orchestra with Giancarlo Guerrero, China Philharmonic with Michael Stern, and Guangzhou Symphony and Hong Kong Philharmonic, both under the baton of Long Yu. 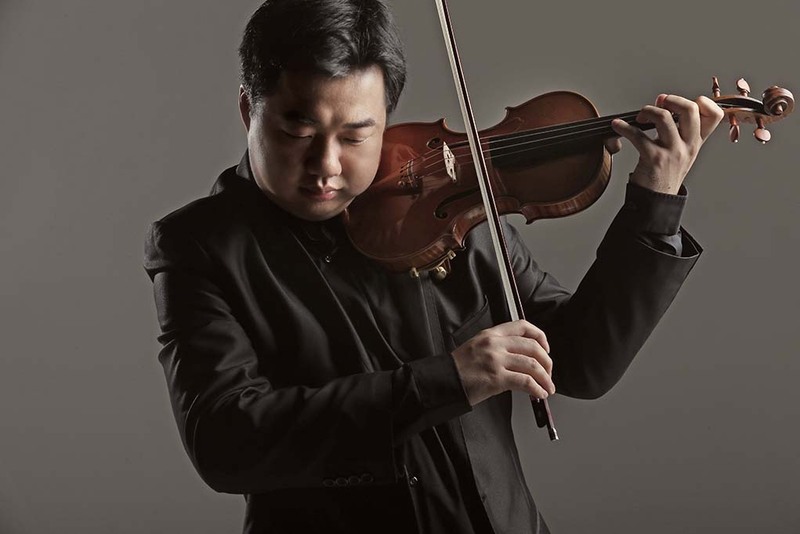 Ning Feng records for Channel Classics in the Netherlands and his latest recording was released earlier 2018, Bach’s complete solo works for violin, as the first recording by a Chinese violinist.